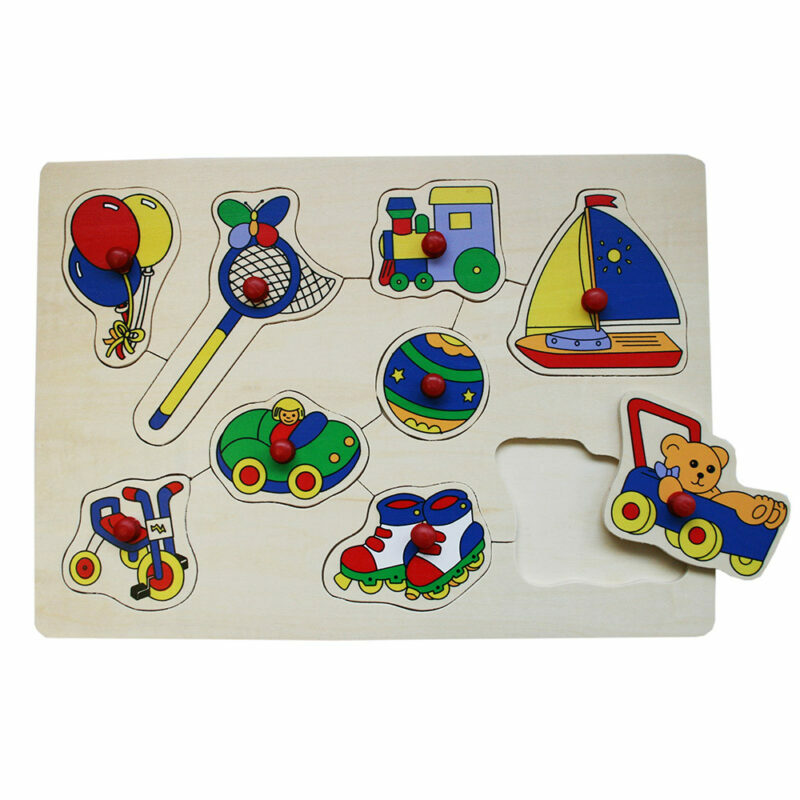 This lead-free paint wooden puzzle is fun and educational and assists toddlers in identifying objects, shapes and colours. 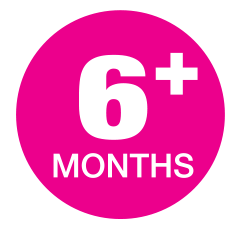 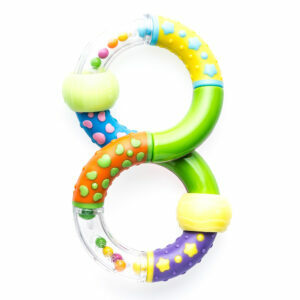 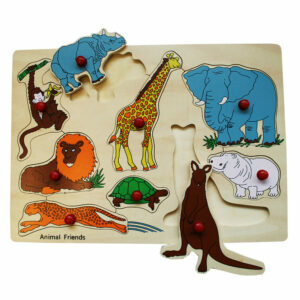 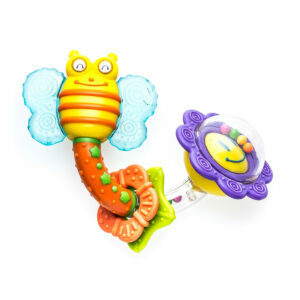 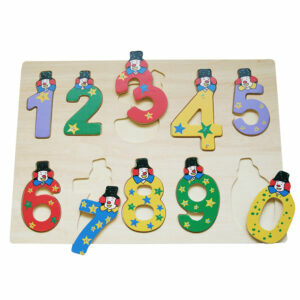 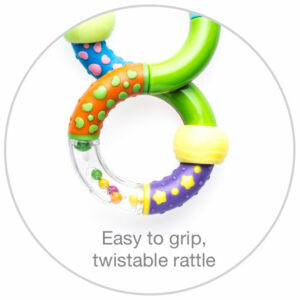 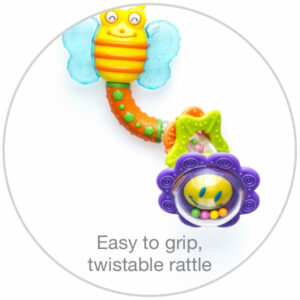 Assists in developing hand-eye coordination and fine motor skills. 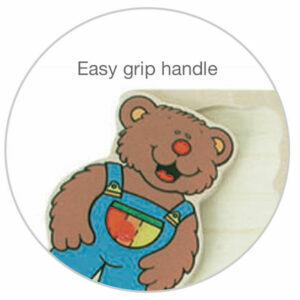 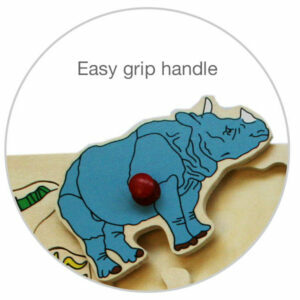 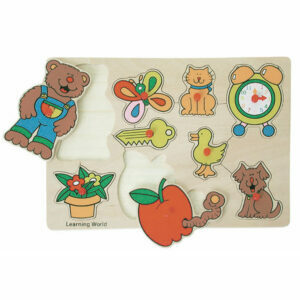 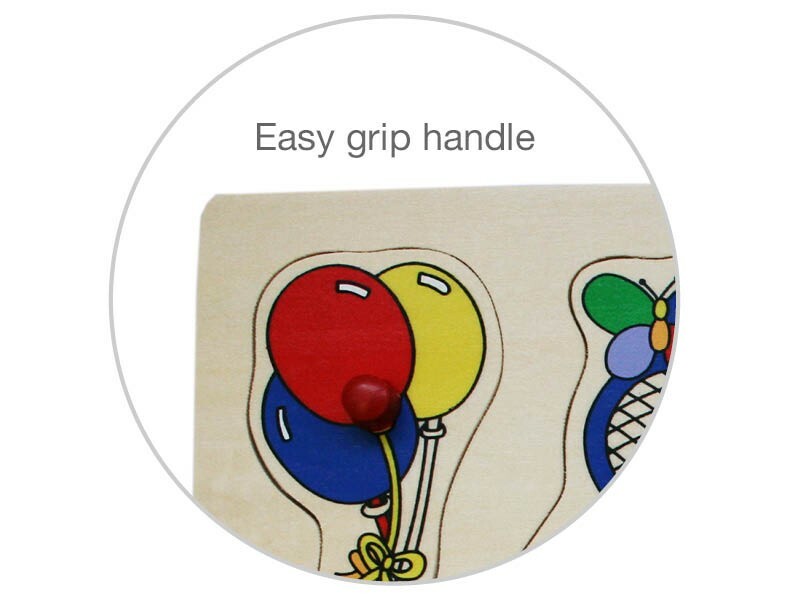 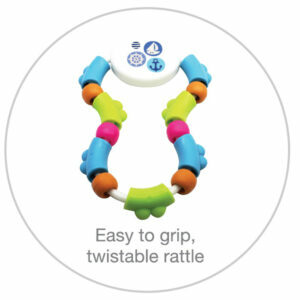 Each puzzle piece has an easy grip handle for little fingers. 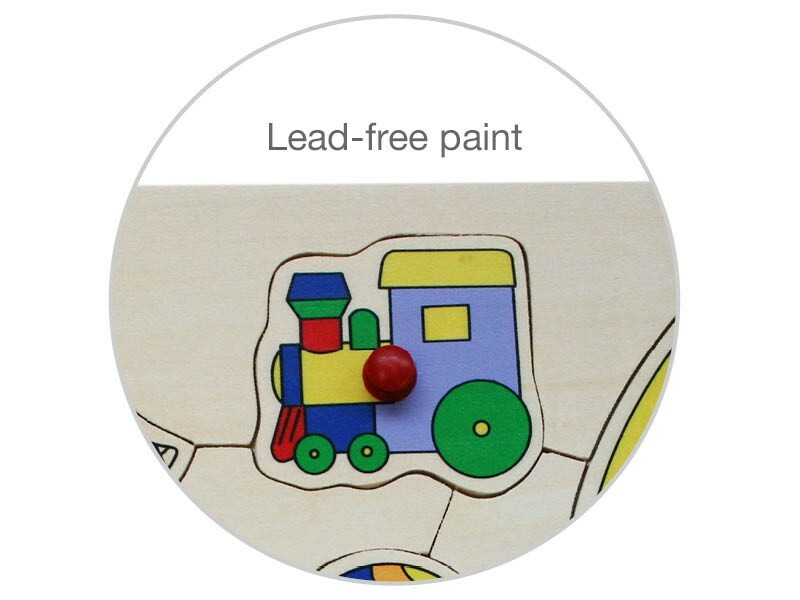 This lead-free paint wooden puzzle is fun and educational and assists toddlers in identifying objects, shapes and colours. 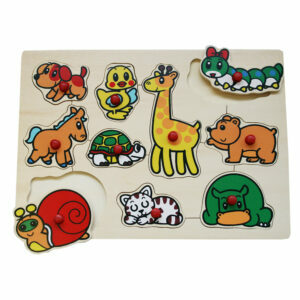 They also develop hand-eye coordination and fine motor skills. 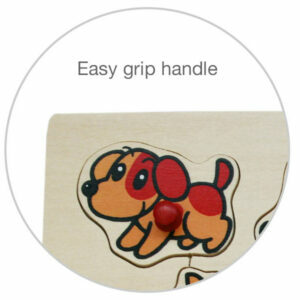 Each puzzle piece has an easy grip handle for little fingers. 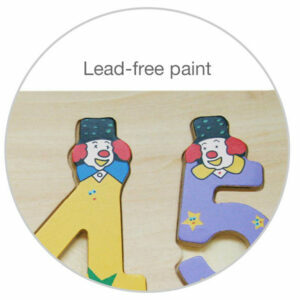 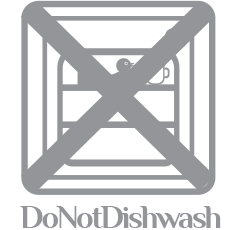 Clean thoroughly before and after each use with damp cloth. 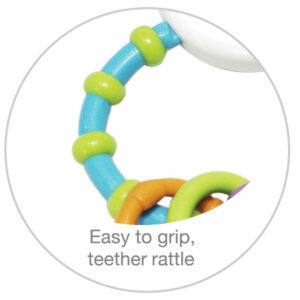 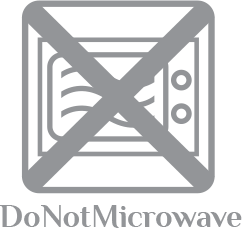 Before each use, inspect and throw away if there are any signs of damage, weakness or loose parts.